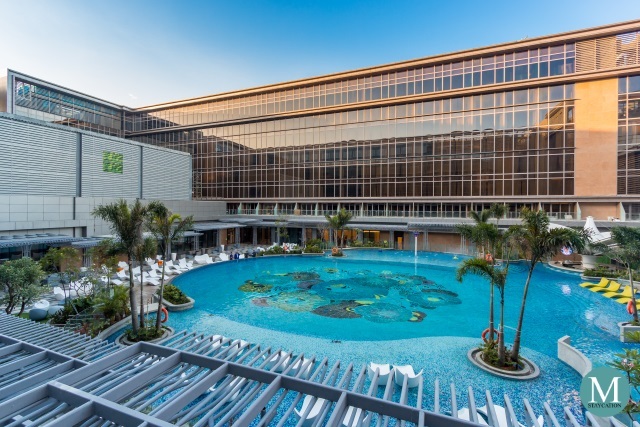 MetroStaycation.com is an online publication that showcases hotels and resorts in the Asia-Pacific region, including leisure activities, upscale dining spots and bespoke local experiences associated with hotel stays. It is also an aggregator of news and updates about the latest trends in the hospitality industry as well as a listing of the latest hotel stay and dining offers from top luxury hotel and resort brands in the region. Our readers are located in countries with a significant number of English-speakers such as the United States, Canada, the United Kingdom, Australia, Hong Kong, Singapore, Malaysia, the Philippines and India. Two-thirds of our traffic originate from Google searches while the remaining one-third come from our social media platforms. In the Fourth Quarter of 2018, we received about 25,000 average page views per month. 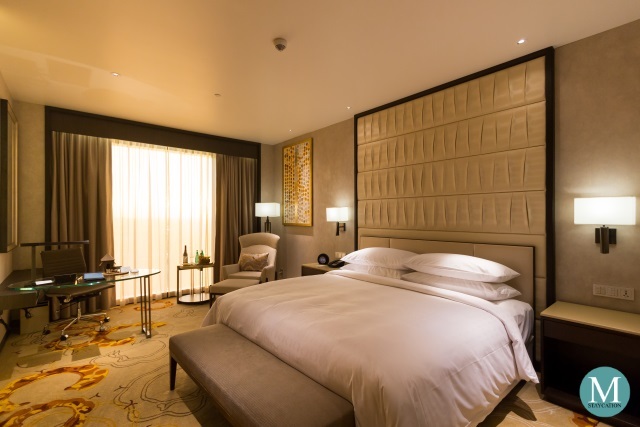 Room Features - The room is where a hotel guest spends most of his or her time, and the room features and amenities define the overall quality of the hotel stay. 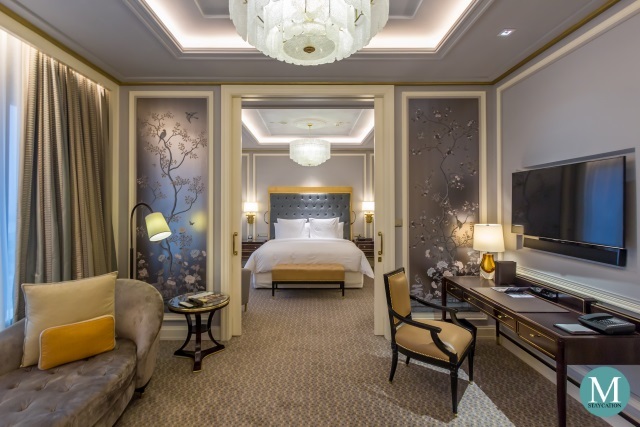 In our articles, we provide our readers with an in-depth description of a hotel room or suite, including the quality of the bed, the technology and connectivity features of the room, the work station, the bathroom features and the bath amenities. Club Lounge - This is a hotel feature that is very important to independent business travelers as most of their business and casual meetings are held at the exclusive club lounge. This segment of our articles details the business services and amenities available to Club Lounge guests. Dining Options - This topic is most important to business travelers and staycationers who will most likely dine in-house or order in-room service during their stay. MICE Amenities - When writing our articles, we also take into consideration small business groups who would consider both accommodation and meeting venues. We recognize that the success of meetings relies on the quality of sleep of its participants. Leisure & Wellness Amenities - Amenities for relaxation and well-being are important considerations for jetsetting business travelers and weekend staycationers. After all, we all want to feel rejuvenated and energized to welcome a new week at the workplace. Location & Transportation - Arriving in a foreign country with a luggage containing two-weeks worth of clothes plus a laptop bag can be troublesome for most business and leisure travelers, that is why location is very important when picking a hotel. Let us walk you through the most convenient, economical and efficient way to reach your hotel from the airport and from the hotel to various attractions in the city. Loyalty Program - Do you have a favorite hotel brand? Join the hotel's loyalty program and be rewarded with exclusive discounts and upgrades on your next stay. Check-out our insider tips on how you can maximize your Loyalty Program benefits.